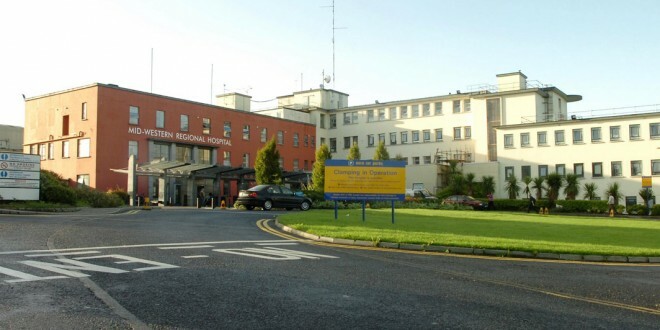 Strict visiting restrictions remain in place at University Hospital Limerick following an outbreak of influenza. As of 1pm on Tuesday, December 20, there were 10 confirmed cases of seasonal influenza in the hospital. The Health Protection and Surveillance Centre has urged people in high-risk groups to get vaccinated as the number of reported cases of influenza-like illness (ILI) in Ireland has increased in the past week. The figures for the Mid-West are above the national baseline for influenza-like illness. UL Hospitals Group has asked that members of the public respect the current restrictions on visiting at UHL. Visiting is restricted to one person per patient during visiting hours only, 2pm to 4pm and 6pm to 9pm. In recent days the hospital had advised visiting was limited to the critically unwell and to parents of sick children only. The restrictions have been amended in response to feedback from patients/families and in consultation with the infection prevention and control team. It remains imperative that people with flu symptoms and those feeling unwell in general stay away from the hospital at this time. Likewise, the under-16s are advised not to visit the hospital. 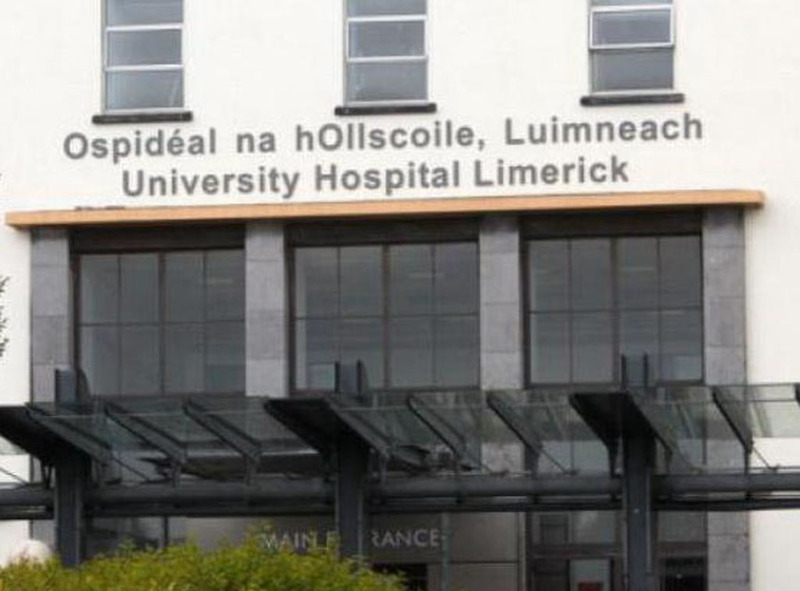 A spokesperson for UL Hospitals groups said all infection control measures are in place and every effort is being made to manage and contain the spread of the virus. Patients are being isolated and cohorted as appropriate in accordance with IP&C protocols.